Frazzled. Burnt out. Exhausted. 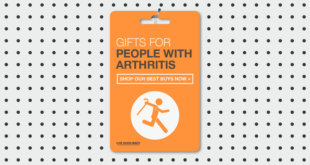 If this describes the person you’re shopping for then give them a gift that will help them unwind. 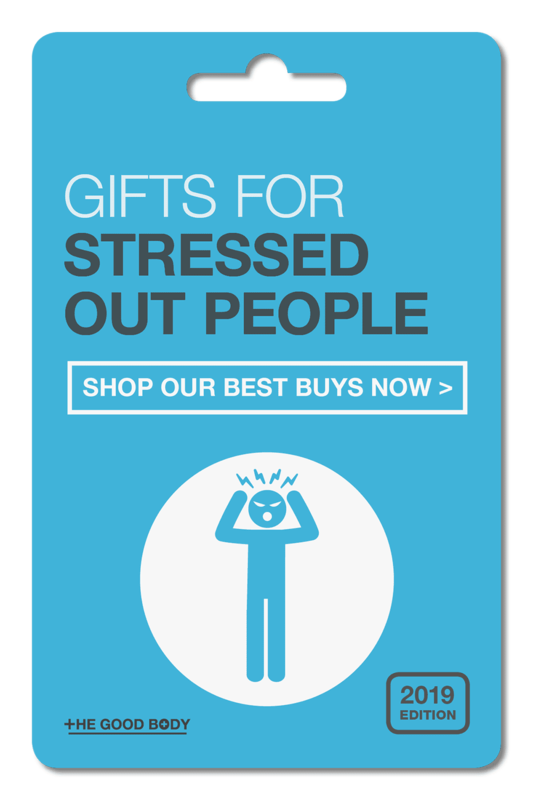 Our list of ideas for stressed out people has a range of different options to encourage them to relax, refresh and renew. Nutrition is one of the most important factors for your health, however when you’re stressed out it’s typically the first thing to suffer. 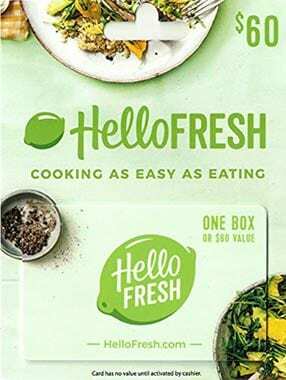 HelloFresh is one of the most popular meal kit services in the US, and a great gift if someone is struggling to find the time to make a good meal. Each week a box of fresh ingredients will arrive at their door, each one measured out to the exact amount. Inside the kit they’ll also find recipe cards showing them exactly how to prepare the meal. Go for a classic like Seared Sirloin Steak with Chive Mashed Potatoes, or try something a little more exotic like the Caramelized Pineapple Teriyaki Burger. There are classic, veggie and gourmet options, so there really is something to suit everyone. Aromatherapy might seem like a fad but research actually shows that it has a proven positive impact on stress. Not only that but if you’re one of the 20% of Americans struggling to sleep then it can help with that too. 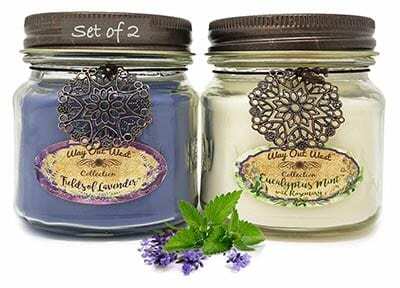 This lovely set from Way Out West includes two aromatherapy candles containing natural essential oils. The candles are presented in a beautiful gift box and currently come with a FREE wick dipper to make the gift extra special. You can choose from a range of different natural essential oils including Lavender, Eucalyptus and Rosemary. 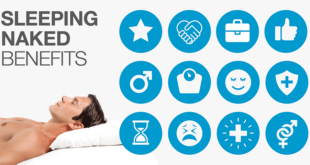 An acupressure mat and pillow set might not seem like the most relaxing option, but acupressure has been shown to have many health benefits, including for stress. If you’re not familiar with acupressure mats then they are essentially derived from a bed of nails used in India since ancient times as both a source of entertainment and for healing. Nayoya’s acupressure mat is covered in raised points to stimulate acupoints on the body. Lying back on the mat and pillow set should help to relieve any aches and pains, as well as help you to enter a state of relaxation. Many purchasers of the product cited stress relief as a selling point of the product and mentioned how they loved using it after a particularly difficult day at work. Currently the item comes with a free bag so you can travel with it too. 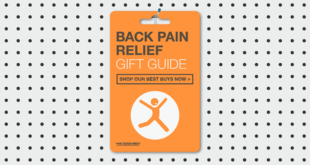 READ: Best Gifts For People With Back Pain: 10 (Most Thoughtful) Ideas! 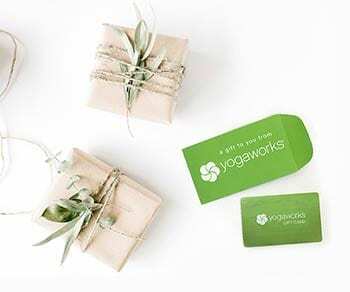 Give the gift of yoga to someone who really needs it. 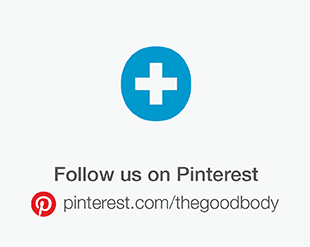 MyYogaWorks is an online yoga experience. With over 1000 classes to choose from, it’s perfect for the beginner or an experienced yogi. 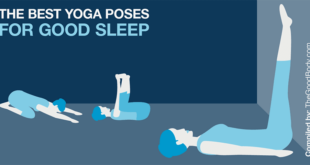 Enjoying a yoga session at the end of the day will be a great way unwind, plus yoga has been shown to have so many positive benefits particularly on your mental health. Classes within MyYogaWorks can be watched on your phone, TV or tablet, so you can use it wherever you go. Choose a three month, six month or full year subscription, and maybe treat yourself too! What could be more relaxing at the end of a busy day than a full body massage? Relaxonchair MK-II Plus really is an all-singing, all-dancing massage chair. 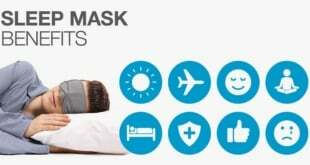 It has four automatic massage settings but you can also tailor your session using the manual options. Back rollers deliver an intensity to the massage, and unlike its competitors it has airbags for a more targeted result. The stretch option can help in relieving tight muscles, and the heat function is great for soothing any back or neck pain. One of the best things about this chair though has to be the zero gravity feature. 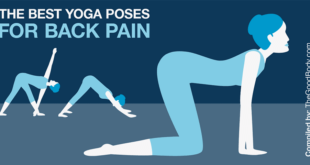 This function lifts your feet in line with your heart, relieving any pain or pressure that you might be feeling in your back. 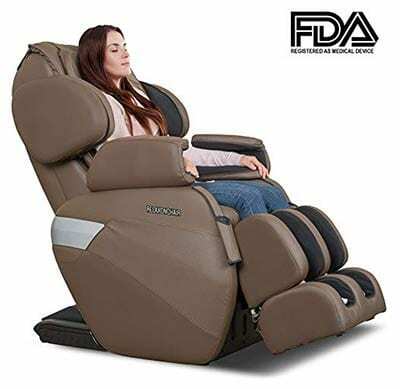 Lovers of this Zero Gravity Shiatsu Massage Chair felt that it was worth the price as it beats its nearest competitors on features. Mindfulness has been proven to have a positive impact on stress, lessening its effects. 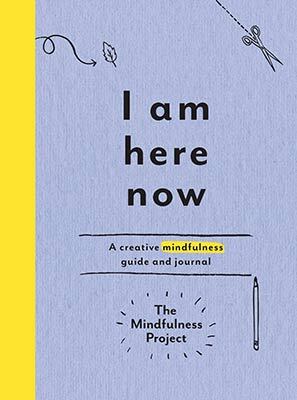 If you know someone who really needs encouraging to slow down then the I Am Here Now journal makes a wonderful gift. It teaches the principles of mindfulness through fun exercises. Coloring pages, observational activities and meditation guidance come together to create a thoughtful gift that will awaken the senses. Unlike similar mindfulness journals, this journal by The Mindfulness Project is light in tone and fun to use, which many reviewers found refreshing. Also many mentioned how perfect it was for a friend or family member who was suffering from anxiety. Whether they’re new to crystal charged water or a gemstone expert your special someone is sure to love this Crystal Elixir Bottle. Place your gemstones in the bottom compartment, then fill the top section with water. 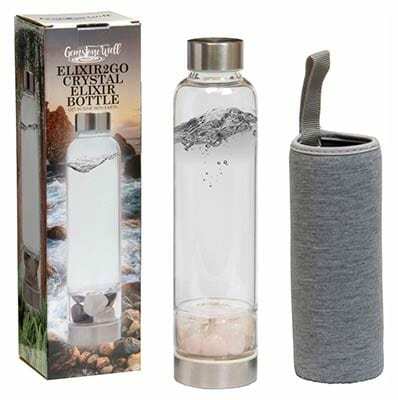 Typically crystal bottles don’t allow you to make your own creations, however this clever design means you can create the crystal tonic you most need in the moment, a feature many purchasers of this product loved. The 16 oz bottle comes complete with a stylish neoprene sleeve and a number of gem stones, including rose quartz. This beautiful gem has a number of healing qualities, including the power to rebuild our relationships with those that we love. 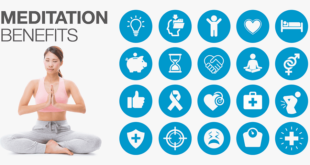 Meditation has a number of benefits with one being its positive impact on stress. Headspace is an app that your loved one can download to have daily guided sessions on their phone. 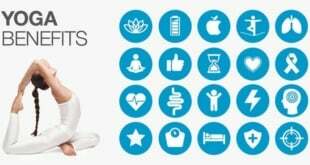 Within the app there are different meditations designed for everyday life including sessions focussed on stress and anxiety. 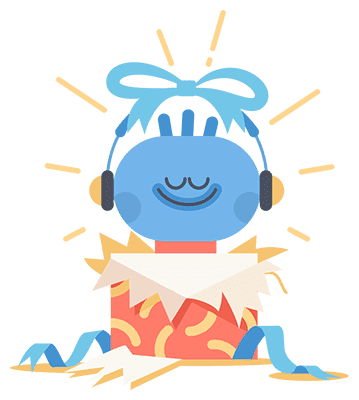 Whether your loved one is an experienced meditator or a beginner, they’re sure to get a lot from Headspace. There are many different apps to choose from, however Headspace prides itself on building sessions based on thorough scientific research and a deep understanding of mindfulness practices. 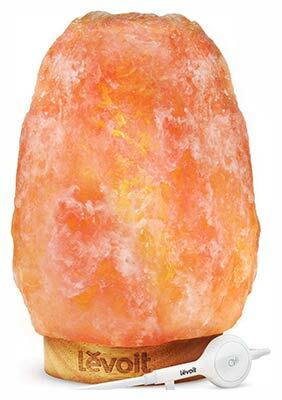 The warm glow of the Levoit Himalayan Sea Salt Lamp is enough to make even the most stressed out person relax. This beautiful piece of salt rock has been hand selected from a mine in Pakistan, and comes complete with an authenticity certificate. It makes a great addition to your desk or inspiration in your yoga space. Practically the lamp has a dimmer so you can choose the perfect brightness and a solid, 100% natural rubber wood base so it can sit securely on most surfaces. Though research is yet to categorically prove the health benefits of Himalayan Salt Lamps, reviewers were convinced they felt better after using the product, and enjoyed the relaxing warm glow it emitted. Imagine your loved one has had a really stressful day, what a lovely surprise it would be to arrive home to some unexpected flowers. 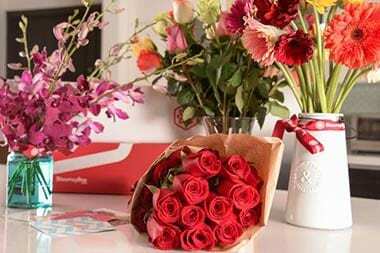 However rather than a simple bouquet, give your loved one a flower subscription from BloomsyBox. One of the best things about a BloomsyBox Flower Subscription is that the flowers are sourced from sustainable farms around the world. Every stem is handpicked, cut to order and delivered fresh to your door. Fans of BloomsyBox were pleased with the high level of service and were quick to mention how much the recipient had loved their gift. You’re able to choose from a weekly, bi-weekly or monthly package, so you can tailor the subscription to suit your budget. 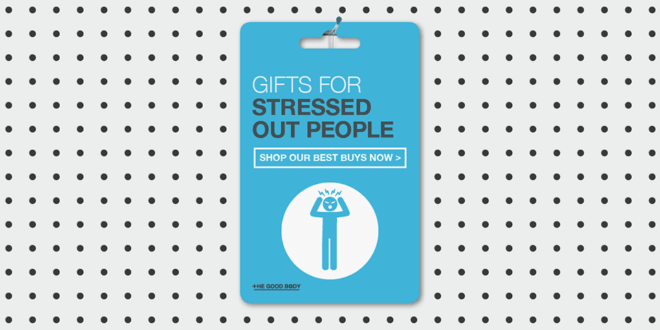 Don’t forget to pin these top gift ideas for the stressed out people in your life!